Go Red Sox Go! The best Jewish way to root for your favorite team! This one size fits all blue sports cap has the team name of the Red Sox embroidered in Hebrew alphabet. 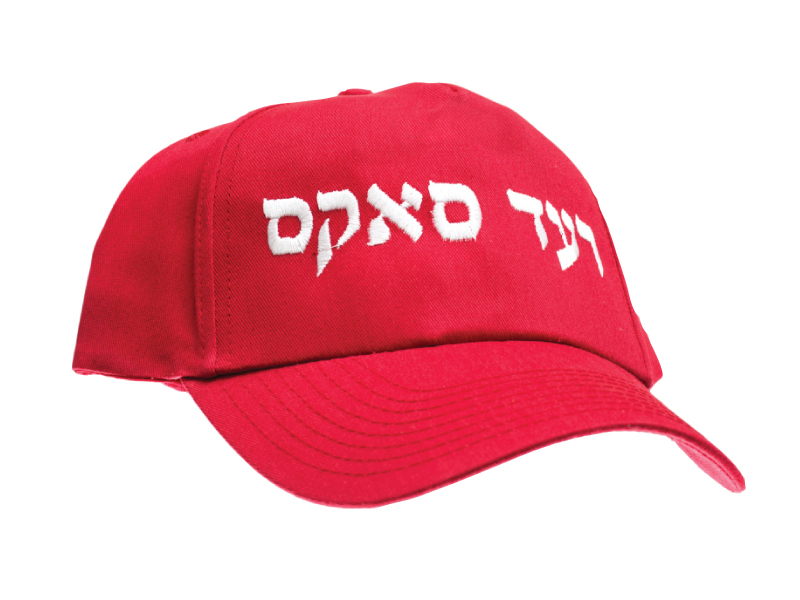 This Yiddish Red Sox sport cap is a must for every Yiddishe Red Sox fan.